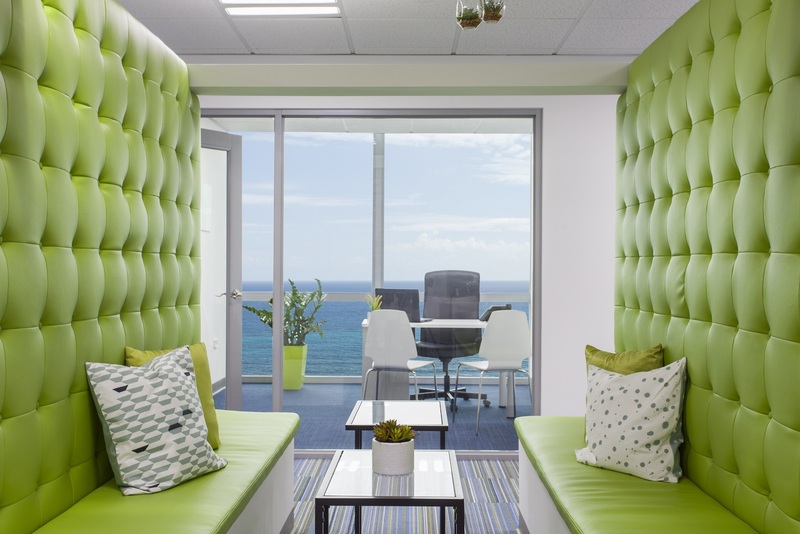 La Oficina is the premier provider of executive suites, office space and virtual offices in San Juan, Puerto Rico. 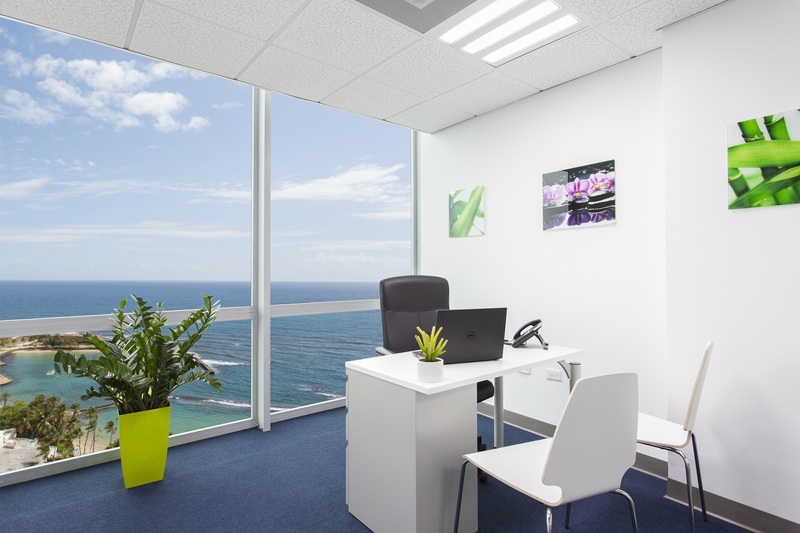 Our newly renovated, ready-to-work suites offer floor to ceiling ocean views, state of the art technology, receptionist services and everything else you need to run your business productively and comfortably from the heart of San Juan. We offer flexible lease terms on private offices, shared working space and virtual office programs. Contact us today to schedule a tour. INTERESTED IN WORKING FROM PUERTO RICO?